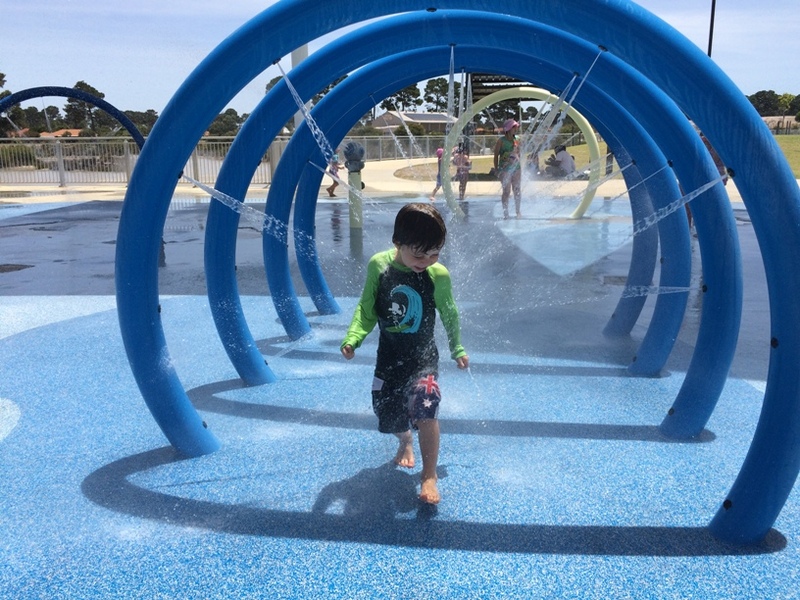 Ellenbrook Water Playground is one of our favourite free things to do in Perth with kids and we regularly visit this wonderful playground in summer. 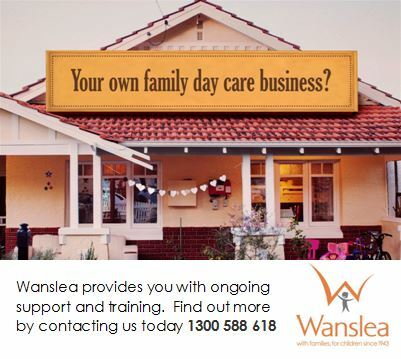 Ellenbrook is located north of the river, and is at the doorstep of the Swan Valley. 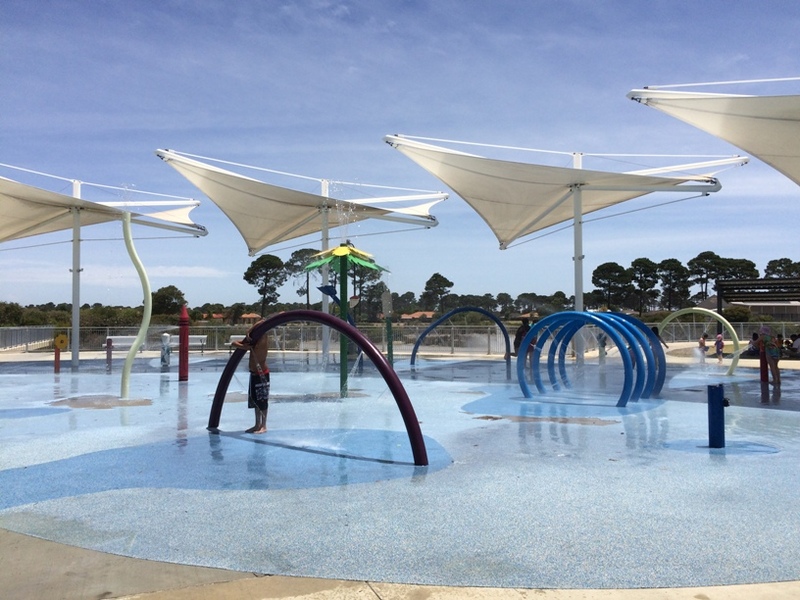 The Ellenbrook Water Playground (Rainbow Waters) runs seasonally - usually around late October - March, but times can vary, so best to check with the City of Swan if you are not sure if it's running (if you have a long drive please call the City of Swan first to check it's running or if it is down for maintenance). 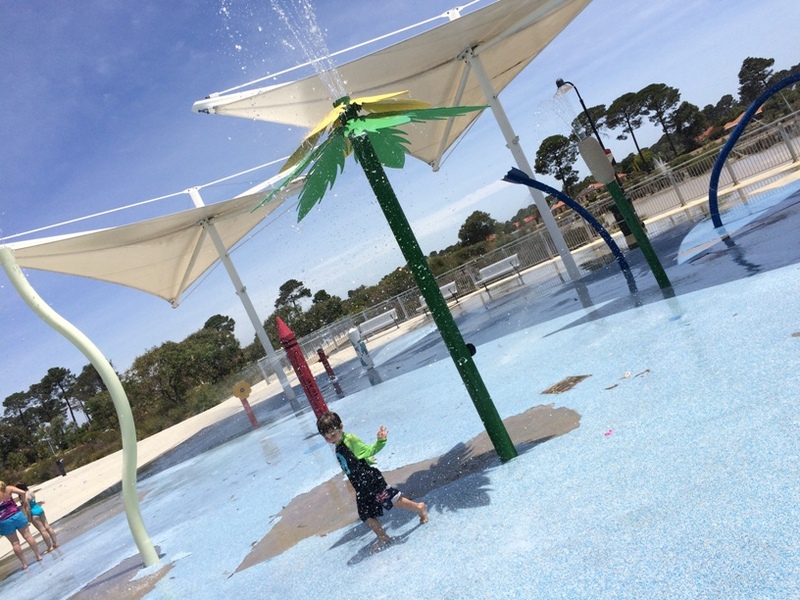 The Ellenbrook Water Playground is located only a few minutes from the Ellenbrook Town Centre and features lots of colourful water sprays and cannons. There are no pools of water which makes it great for kids of all ages. 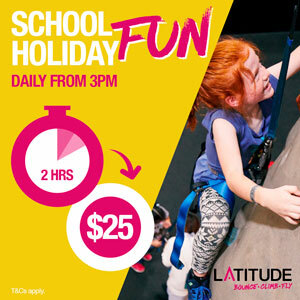 A couple of kids brought water guns along and were having a great time chasing each other and getting Mum and Dad - so bring along your super soaker if you have onefor some added fun! 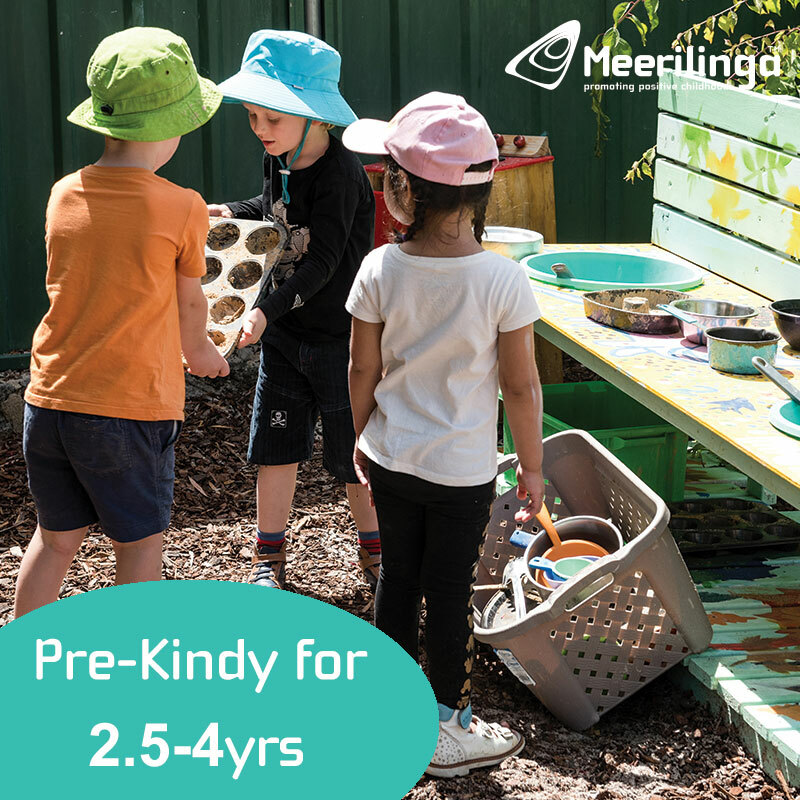 There is limited shade with a few small shaded areas one of which has a couple of fixed picnic style table and chairs, so we recommend you bring your own shade and picnic rugs as a back up as these areas fill up fast and there is plenty of grassed area to set your shade up for the day. There are toilets (with baby change facilities), and a bbq but you'll need to go to the town centre get a coffee or a bite to eat, its about a 5 minute walk up the road to the local Dome. 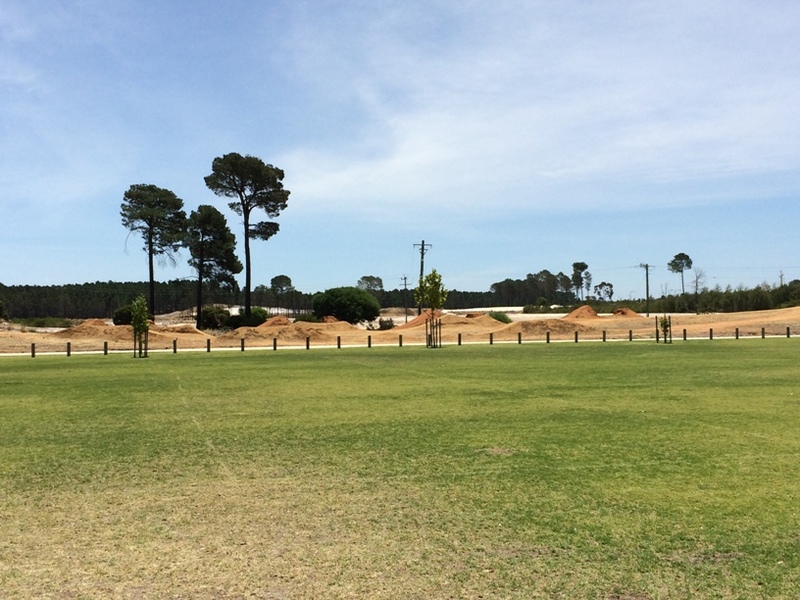 The Ellenbrook Water Playground is located next to a large body of water that is used for the playground and the water is recycled back into this man-made lake (this lake is fully fenced off). It also runs on sensors so it will only activate if people are there - so it's a very environmentally friendly set up! There's also a large oval with some goals and a bmx track at the back - so bring the ball and bikes along too if you want to stay the day and enjoy these features too before heading back to the water playground to cool off. Shade, bbq tools, packed lunch, picnic rugs, scooters, bikes & water pistols for a bit more fun. There's a great BMX track, and some winding pathways around the park, so bring along scooters and bikes, and a football or the cricket set to play on the grassed area to make the most of your visit.